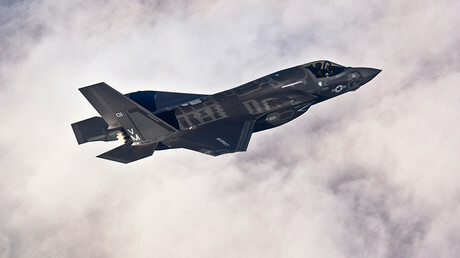 Britain will press ahead with a £150 billion (US$196 billion) deal to buy 138 flawed F-35 fighter jets despite serious concerns over virtually every aspect of their capability, according to an aviation analyst. The warplanes, which will operate from Britain’s new Queen Elizabeth-class aircraft carriers, have been touted as a keystone of future of UK air and maritime power. Yet according to aviation expert Pierre Sprey, the aircraft are beset by an “unbelievably abnormal” number of issues. These include on-board computers which may be vulnerable to cyberattacks, and issues with interoperability between the planes and the ships they coordinate with. 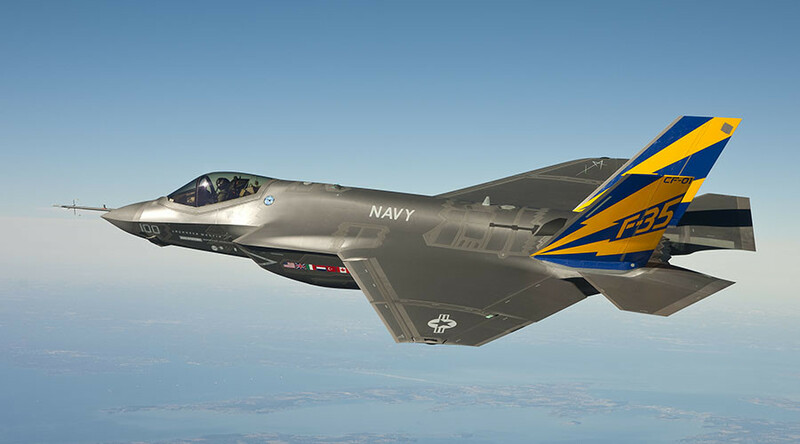 While the F-35 has a powerful ability to transmit data to ships without being detected, Sprey warned that the UK’s warships lack the capacity to receive it. Even HMS Queen Elizabeth, one of Britain’s two new aircraft carriers which began sea tests in June, has Wi-Fi weaker than the average household, Sprey told Politics Home. However, the problems extend far beyond mere connectivity. “Maneuverability is appallingly bad. It has terrific problems trying to fly fast at low altitude. It overheats, and when you detect the overheating, you have to open the bomb bay doors to cool the missiles that are inside,” Sprey said. The technology has also been criticized from within the upper echelons of the military. “You need enough capacity to communicate with all of the other platforms: ships, aircraft and headquarters," General Sir Richard Barrons, former head of military IT, recently told the Times. “[The Queen Elizabeth] may look impressive as a ship but technologically it’s stuck 10 years ago."